Anthropologist Irina Carlota (Lotti) Silber of CCNY's Colin Powell School UCA Editores’ “Author of the Month." "Expelling the Poor," CCNY historian Hidetaka Hirota's seminal maiden book on immigration, is the recipient of the Donald Murphy Prize for Distinguished First Books -- its third award. Anthropologist Irina Carlota (Lotti) Silber of The City College of New York’s Colin Powell School for Civic and Global Leadership is the El Salvador-based UCA Editores’ “Author of the Month." The accolade is for the recent publication of the Spanish-language edition of her award-winning book “Everyday Revolutionaries: Gender, Violence, and Disillusionment in Postwar El Salvador” (Rutgers University Press). UCA Editores, based at the Universidad Centroamericana "José Simeón Cañas (Central American University) in San Salvador, El Salvador is one of the region's leading university presses. 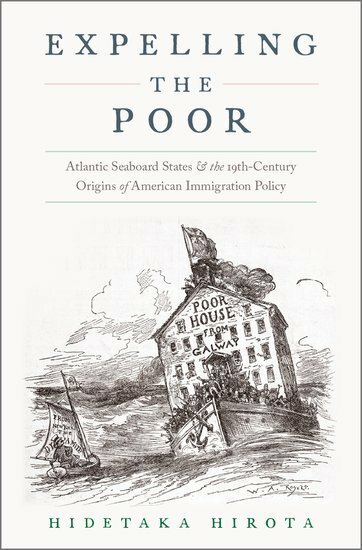 There’s also a third award for historian Hidetaka Hirota’s "Expelling the Poor: Atlantic Seaboard States and the Nineteenth-Century Origins of American Immigration Policy” (Oxford University Press). In “Everyday Revolutionaries,” Silber provides a longitudinal and rigorous analysis of the legacies of war in a community racked by political violence. By exploring political processes in one of El Salvador's former war zones -- a region known for its peasant revolutionary participation -- she offers a searing portrait of the entangled aftermaths of confrontation and displacement, aftermaths that have produced continued deception and marginalization. “Everyday Revolutionaries” won the 2013 International Latino Book Awards in the Best First Book, Nonfiction category. 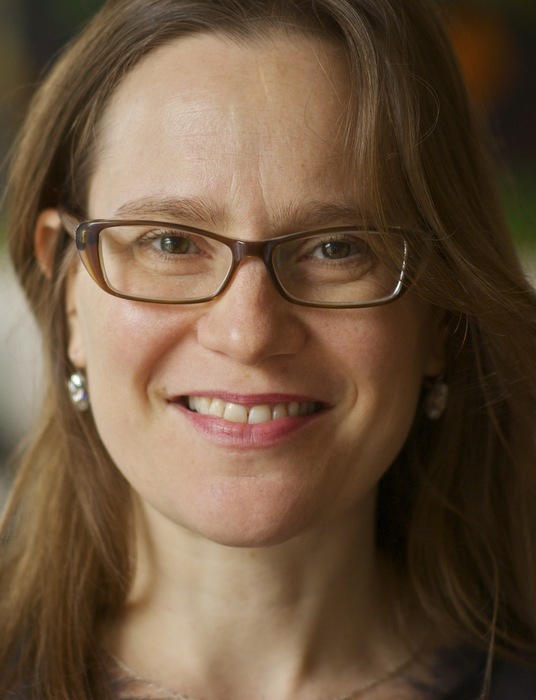 Silber is associate professor and chair of the department of anthropology, gender studies and international studies in the Colin Powell School. A first time author, Hirota is celebrating an impressive hat trick with “Expelling the Poor” after receiving the Donald Murphy Prize for Distinguished First Books from the American Conference for Irish Studies. In the spring, the tome received the Immigration and Ethnic History Society’s Best First Book Award.